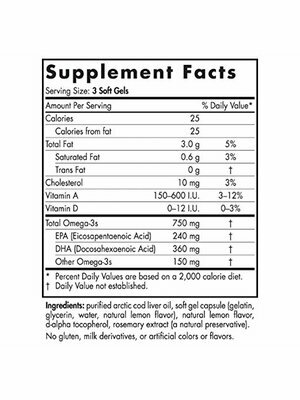 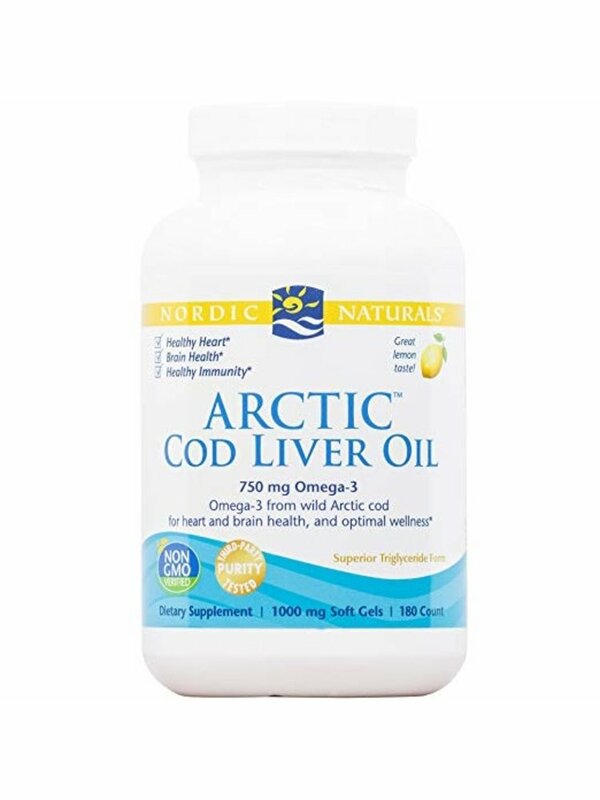 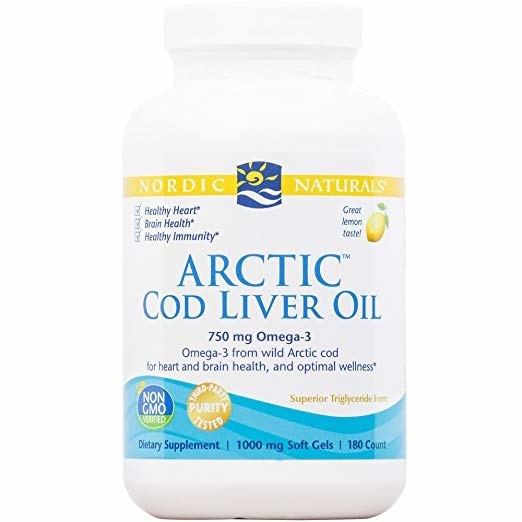 GREAT SUPPORT + GREAT TASTE: Nordic Naturals Arctic Cod Liver Oil provides essential support for your heart, brain, immune and nervous systems. 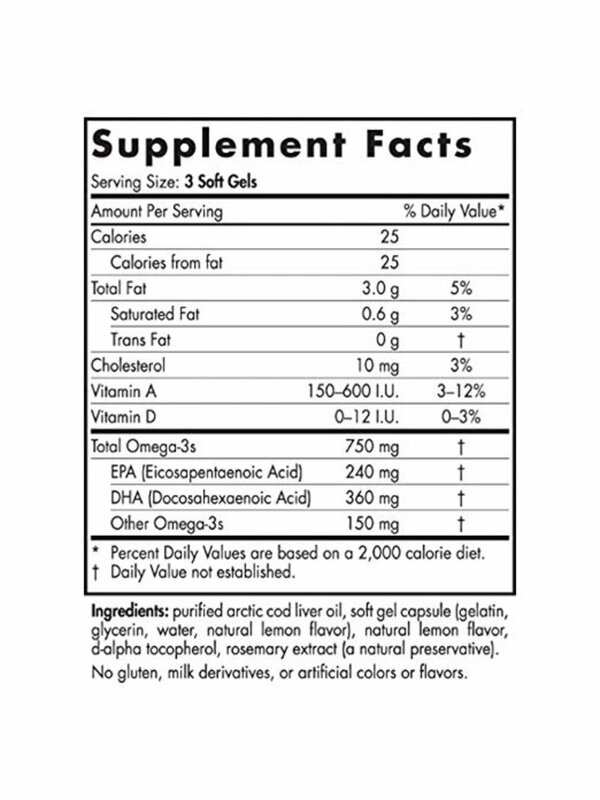 With a delicious natural lemon flavor there's nothing fishy about it! 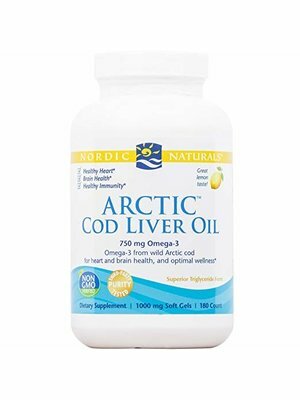 FROM BOAT TO BOTTLE: The hallmark of achievement for Nordic Naturals is the uniqueness of our vertically integrated Arctic Cod Liver Oil. 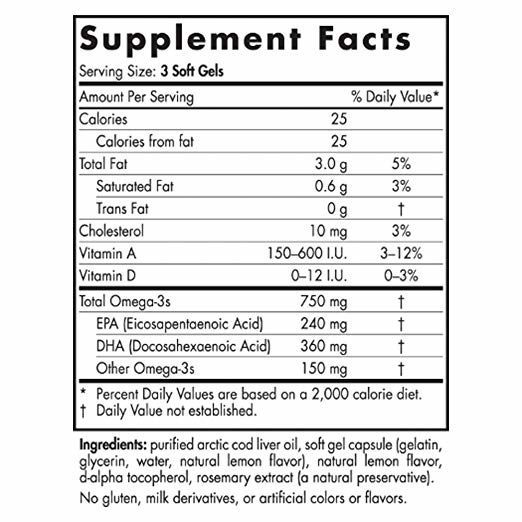 By managing every step of the supply chain we ensure the exceptional quality, safety, and sustainability of our products, from boat to bottle.